Jimmy Fallon is one of the best late-night talk show hosts and this is a prime example why. I don’t know if anyone has look more impressive in summer league than Aaron Gordon. The improvement in his game has been astonishing. Over four years ago the then New Jersey Nets traded Derrick Favors, Devin Harris, a 2011 first round pick (Enes Kanter) and a 2013 first round pick (Gorgui Deng) to the Utah Jazz for point guard Deron Williams. Now he’s being bought out of the last two seasons of his contract. Before signing a four-year, $80 million contract with the San Antonio Spurs, all-star big man LaMarcus Aldridge was the last man standing from the trio that was supposed to bring the Portland Trail Blazers back to glory. Free Agent Target for Knicks? We all braced for what the market would be like this July when the reports began surfacing of players asking for higher salaries this year to make up the difference for next summer and beyond. When the clock struck midnight and the day turned to July 2, there were 25 players who agreed to brand new contracts totaling approximately 1.4 BILLION dollars. Pure insanity. 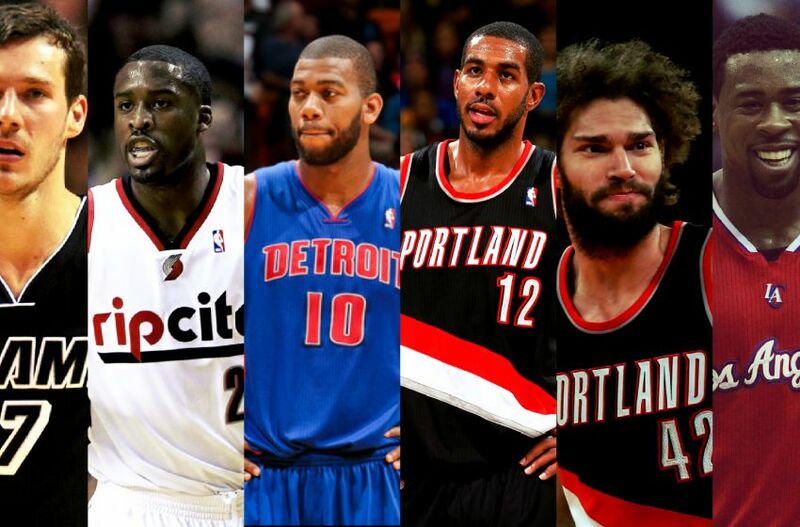 Let’s evaluate a few of these free agent signings. Every July a team in the NBA hopes to shift the balance of power by bringing in a big name free agent and this off-season will be no different. There may not be a long list of superstar players in this year’s class but this is the deepest free agent pool we’ve have in quite some time and with all the cap space available this July coupled with the jump expected in 2016, it’s going to make for a very intriguing off-season. This free agency special targets a specific crop of players and list what would be the best fit for their talents and the team’s needs but also indicate who they will likely ultimately sign with. No matter the year, watching Michael Jordan play basketball will never get old to me. It’s a thing of beauty. Especially when you’re watching footage of him in 1999, just one season after capping off his second three-peat. MJ seemed loose and free of any NBA Championship pressure, and just took Corey Benjamin to school virtually every possession. “Look around you Look around you. What do you see?” That answer is easy. Championship banners. 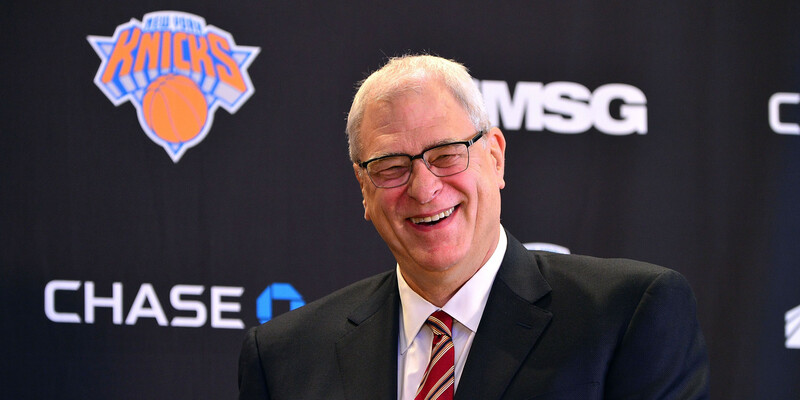 Phil Jackson received all kinds of unnecessary criticism throughout his first full season in New York and it was mind boggling to me. Every single little move was critiqued as if Jackson was giving away Michael Jordan and Kobe Bryant in their prime for scraps. 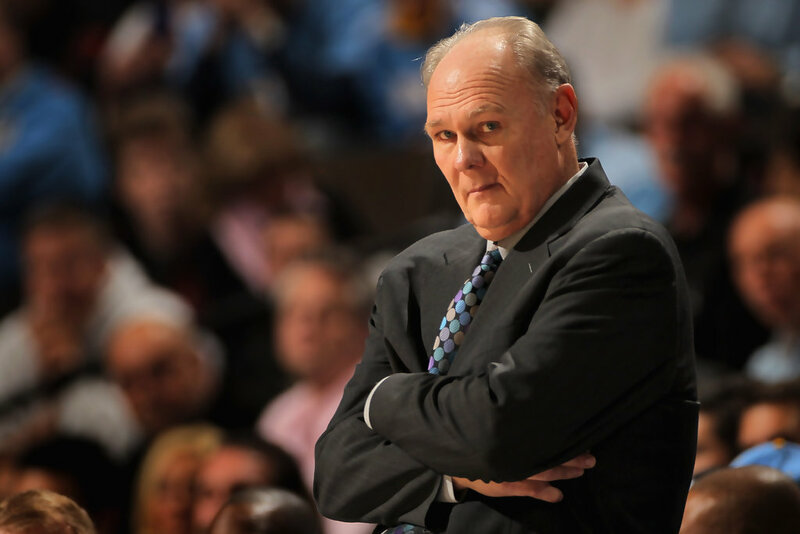 For years George Karl has been about himself. He wants to be the star. No matter who the true face of the franchise is, whether it’s Carmelo Anthony or now DeMarcus Cousins, in Karl’s mind, the only true face of the franchise is his own.